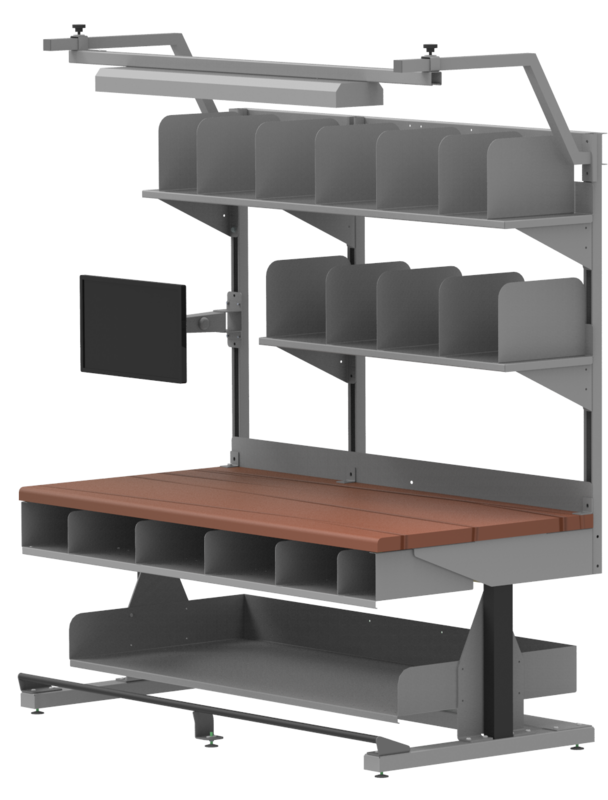 Implementing "custom" engineered workstations that "fit" a worker's body and job requirements can improve comfort and productivity. 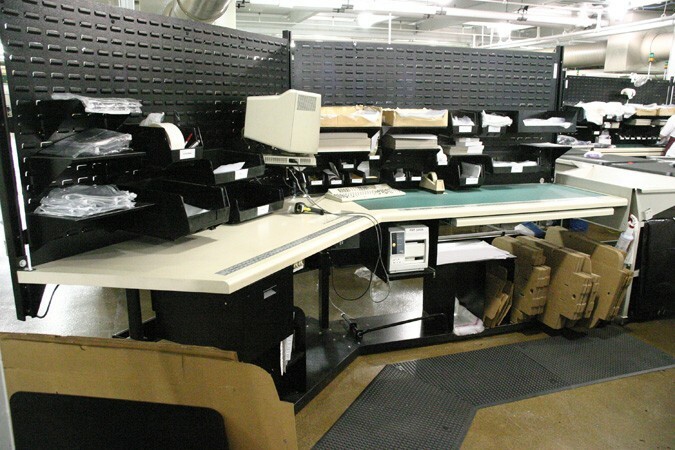 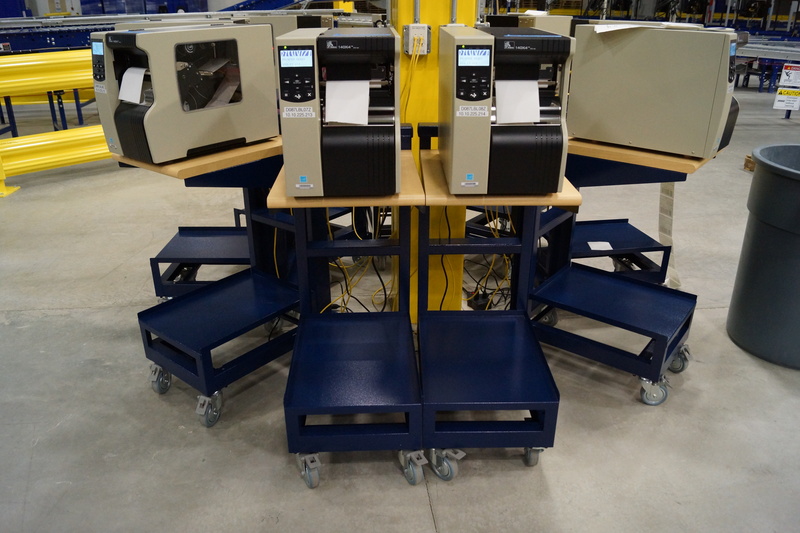 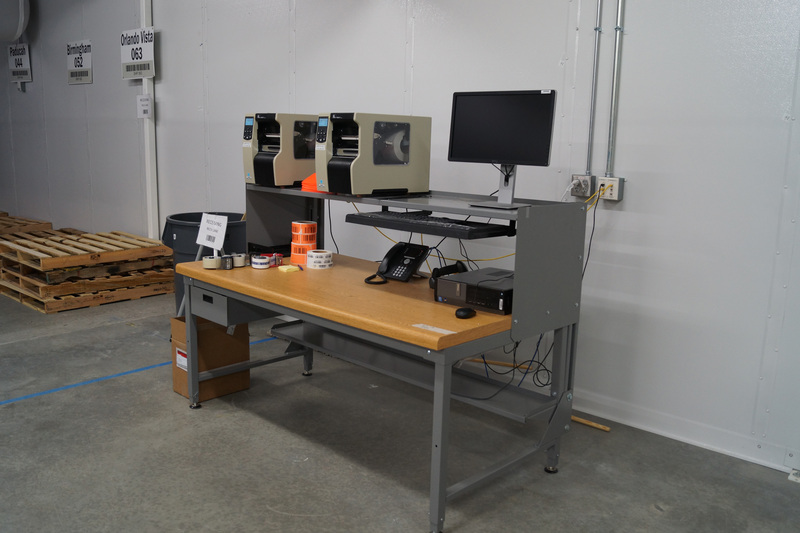 Let us custom design and manufacture industrial workstations for your specific applications. 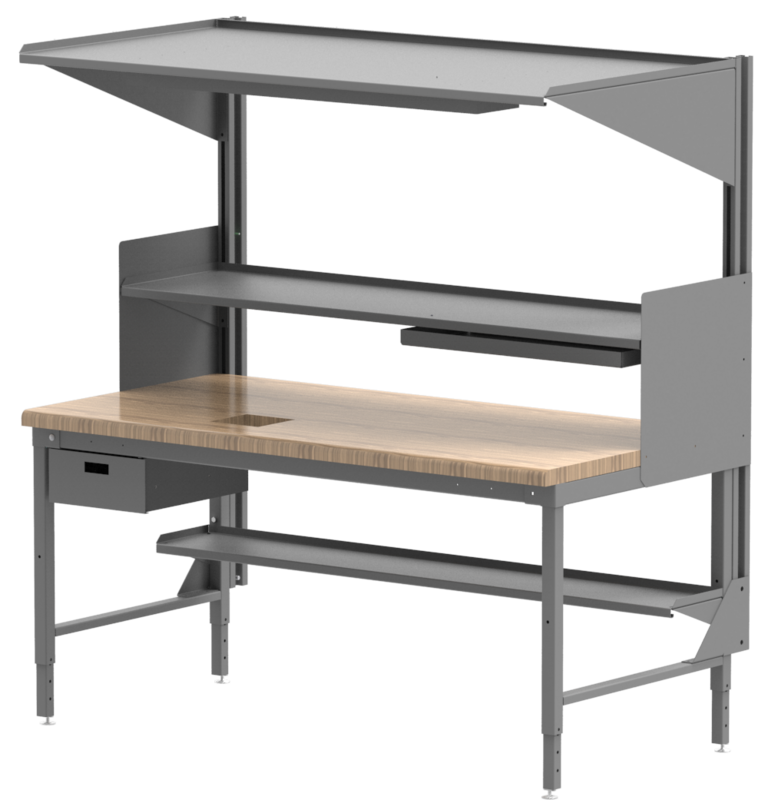 Our ergonomic workstations are designed with overall performance and your specific application in mind. 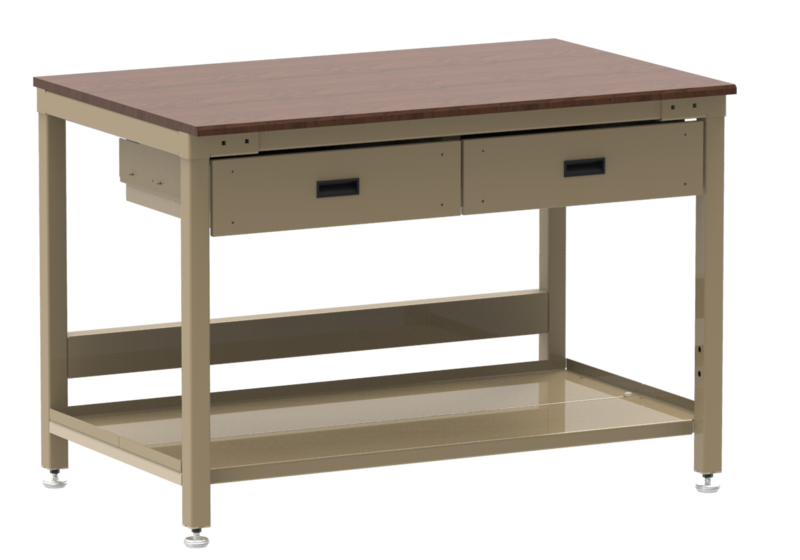 We pay special attention to the task at hand so to avoid user fatigue by offering adjustable features that can accommodate a variety of users' body size, strength and range of motion ultimately maximizing your operation's throughput.